I love pretend-cowboy hipsters from places like Portland or Minneapolis coming to Montana and acting like JR Ewing, as if that’s what native Montanans really admire. Save Montana. [Moderator has taken out a violent word. Not appreciated here.] a yuppie. Or pack him/her up, and ship him/her to Boulder or Aspen. Not sure who you are referring to. 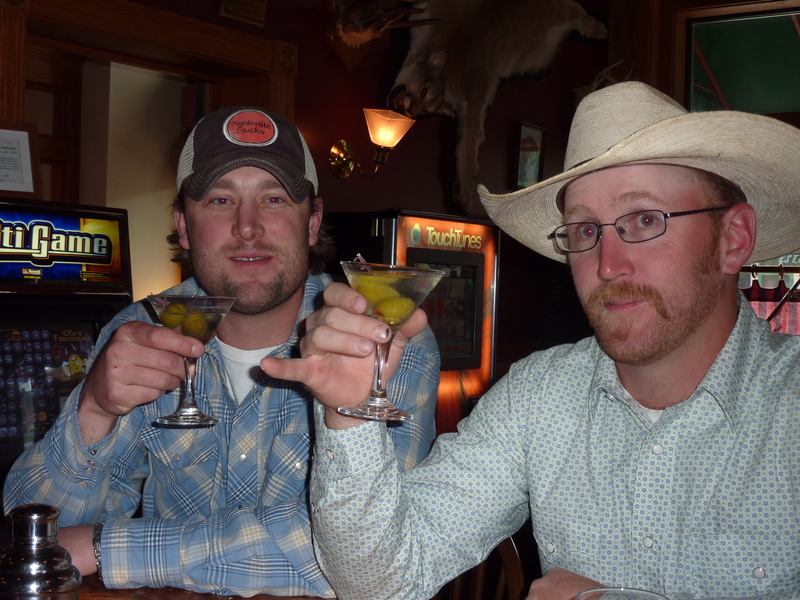 My fifth generation rancher husband rolls his eyes a little when a cowboy wannabee struts into the local watering hole, but he’s pretty generous all in all towards most people who prove up here and don’t cause too much of a stir. I, for one, came here 18 years ago and I don’t try to be something I’m not. I don’t even ride a horse anymore as I took a bad fall and found out I don’t bounce like I used to.